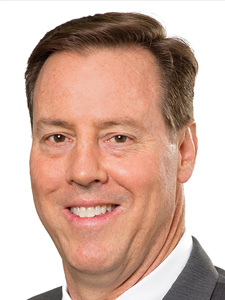 Douglas E. Starcher has been named managing partner of the Orlando office of Nelson Mullins Broad and Cassel. He assumes the day-to-day leadership of an office of more than 110 attorneys and support staff. Starcher is a corporate attorney who focuses on mergers and acquisitions and also leads the firm's Florida Corporate and Finance Team. Don’t Miss a Single Issue! Sign up to receive the free weekly Movers & Influencers email.